If you start your business by selling online, you need many marketing strategies to obtain new customers as well as entice old customers to keep coming back to your store. 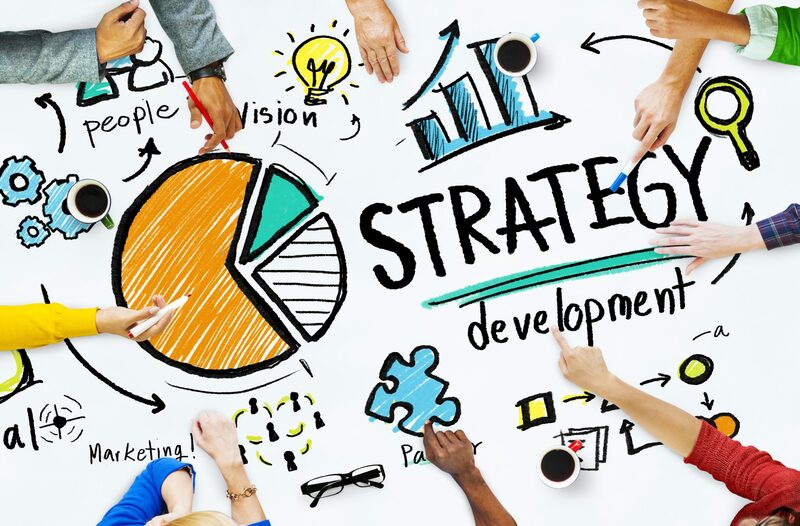 This post will put together many effective marketing strategies and ideas to help you implement each approach. Merchants can perform some of these tactics and on the last day of your sprint, you can figure out which tactics worked best to drive e-Commerce sales. E-commerce marketing is to use marketing tactics to attract customers to your online store and convert these traffic into sales. Marketing strategies can be made up of marketing tactics both on and off your website. The purpose of this stratagem is to promote brand identity, drive customer loyalty, and the main aim is to boost online sales. Each campaign will fit each specific store, so you should try them out and choose the best solution for your business. Customers will be attracted by the eye-catching and smooth speed stores. It is easy to lose clients if your store is poorly designed. Poor design has a hard-to-read font, a design mistake, confusing navigation, or unclear value proposition. Try to give the right balance between text and visuals. Provide beautiful product images and clear description. Segment your products into the right collections. You can consider using the available themes of the Shopify, maybe many ones suit your store, especially some of them are free. There is a fact that customers service plays an important role in the success of one business. In the crowded marketplace today, there are multiple stores provide the same products, so the key competitive factor is good customer service. Buyers will be impressed by the brand which has 24/2 customer care service. They will feel satisfied if they are answered immediately. The solution is to use live chat to engage with prospects on your site. It enables you to answer and address customer concerns right while they have questions with the direct conversations. I suggest the free Facebook chat box app which allows merchants to chat with clients via Facebook Messenger platform. It means you and your consumers can still connect even when they get out of your site. 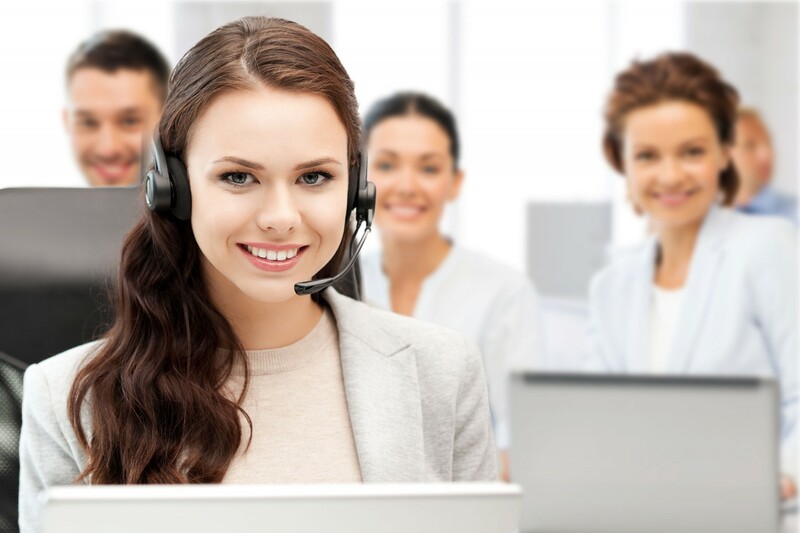 The supporter can finish an order, inform current customers of product information and their order status with live chat. Moreover, it also has the chatbot feature to navigate to specific websites or products. As the result, I’m sure that, you can boost e-Commerce conversions. You should evaluate market demand and every cost if you tend to expand your product line. Many things you should do are researching keyword, validating geographic and social media trends. Besides, try to calculate the cost and interest. Prepare carefully before selling. According to the report of Statista, more than half of all online shopping happens on mobile devices by 2021. It means that purchase experience must be optimized on mobile devices. To make it faster for mobile customers to load product photos and easier to zoom in, you might also present your images in a different format. With a mobile phone, visitors can access and make a purchase everywhere, so they tend to go shopping online via mobile. Give the best shot supply great shopping experience on mobile devices. Explore many apps to drive more sales and manage your store on Autoketing. A cost-effective way to increase online sales is customer retention. Moreover, loyal customers bring more benefits than a new customer. According to Stitch Labs, new shopper makes up just 11% of the total customer base when return customers account for 22% of a retailer’s revenue. Additionally, they also spend 15% more over the course of a year. Hence, the brand should give the engaging policy to keep them coming back many times through a customer loyalty program. This policy gives purchasers the extra incentive to buy and they keep your brand top-of-mind through automated reminders. You can reward clients based on the money they spend or the frequency of purchase. As the result, they will buy more to get the promotion. You can give loyal customers discount offers as gifts. Use Discount master so that your customers on Shopify can see discount products. Upselling can bring you much more interest, but you also need to be ingenious and clever. Upselling means that you suggest slightly more premium product than the one the customer was originally considering. 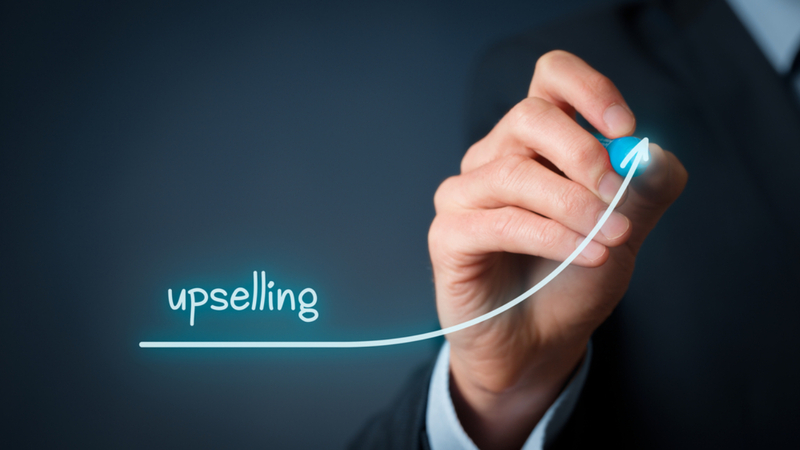 There is a fact that, it is more effective to upsell than gaining a new customer. Besides, sometimes, your customers have no idea about a premium product. Therefore, suggesting a premium product is effective because maybe an upgrade (or package) is a better fit for their needs. Merchants should give a hint at the right time and emphasize the difference to persuade customers to buy the premium product. For example, this item is made of slightly better leather or it carries a special component that’s handmade. Additionally, make sure that the upselling items must be related to the original product and the price should not be too much higher. Finally, the new item must be better than the original for it to be worth the additional cost. An app named shopify upsell app will help you to create upsell popups to attract customers. When visitors abandon their cart without purchasing, you will lose money. Baymard Institute reported that 69.23% of shopping carts are abandoned. You can remind or persuade your clients to complete the cart. The idea is giving them the free shipping service or discount to promote them come back and finish the order. Firstly, you can give them the option to gain free shipping service with an order costing more than a certain amount of money. As the result, they will buy more to reach the cart goal and get the promotion. Secondly, you can give them the discount campaign for the specific product or collection. Because of the preferential treatment, customers will have more motivation to buy. You can consider the discount mater app to create your own discount campaign. Besides, you can email to remind them about their abandoned cart. I list many useful tactics for business to boost sales. Hope that you can find the best one for your store.